Bobo was found on the street where the popular bar is located and named after it by the kind soul who found him. 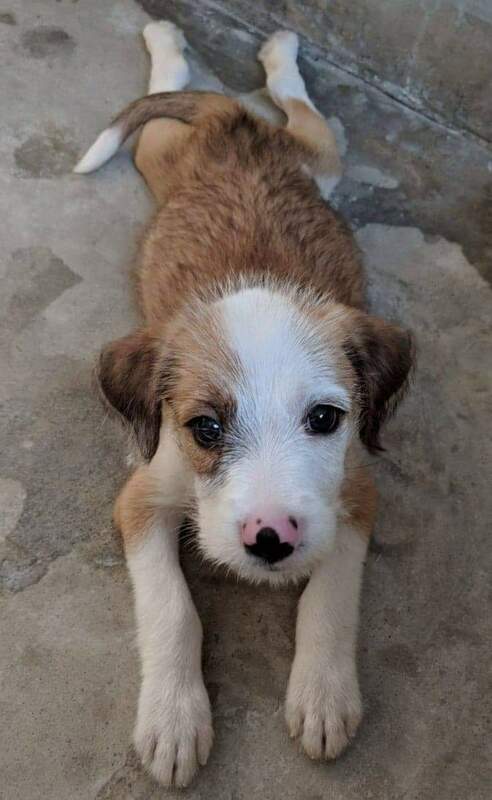 He took him to the vet, got him dewormed,vaccinated and neutered and is fostering him, in the company of all his own dogs, until Bobo finds his forever home! He is a sweet shy boy with a fuzzy coat, just waiting to be yours!